Dong Nguyen, a 28-year-old developer from Hanoi, Vietnam, loves Nintendo games; the simplicity, the challenge, the retro style. So in the spirit of the titles he grow up playing, Nguyen created a game that had players fly a tiny pixelated bird through a series of pipes. The art style and premise were incredibly basic, but it was maddeningly challenging—and, to Nguyen's dismay, incredibly addicting. Nguyen called it Flappy Bird, and published it to the iOS App Store on May 24, 2013. It sat there, unloved, for about eight months until suddenly going viral and changing his life forever. Nguyen's story is well-documented by now—every smartphone owner has likely heard of Flappy Bird, which was pulled from existence in February. But in a new Rolling Stone profile, we get a deeper look at not just Dong Nguyen the world-famous developer, but Dong Nguyen the person, who previously had a day job programming location devices for taxis. Described as quiet and reclusive, Nguyen reveals to Rolling Stone how Flappy Bird has changed his life, and what it's been like in the aftermath. The copy is utterly fascinating, and delves deeply into Nguyen's life before, during and after Flappy Bird, and why he decided to pull it in the first place. He became a local (and world) celebrity, and had to actually flee his parents' house because of the overwhelming attention. Nguyen even Tweeted about it, saying the attention was never something he wanted. But the attention wasn't even the worst part, Nguyen revealed to Rolling Stone. It was how his game affected players. That's what ultimately caused Nguyen to pull the game, even resulting in him saying on Twitter how he hated his own creation. 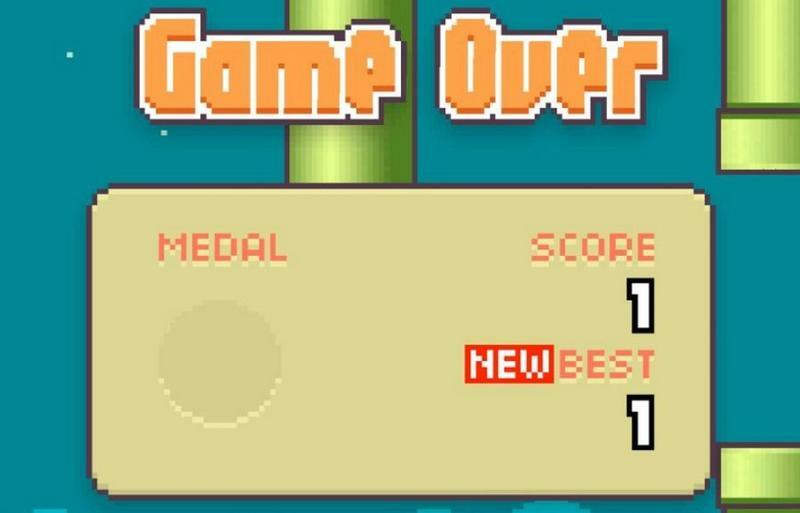 Since pulling Flappy Bird, however, Nguyen has had time to reflect on everything that has happened. He's still working on games, and refuses to compromise his independence, rebuffing offers from companies to purchase Flappy Bird. When asked by Rolling Stone whether or not the game will ever return to the App Store, Nguyen says he's actually considering it, though it would come with a warning: "Please take a break." Check out Rolling Stone's full story on Nguyen at the source link below. It's definitely worth a read.